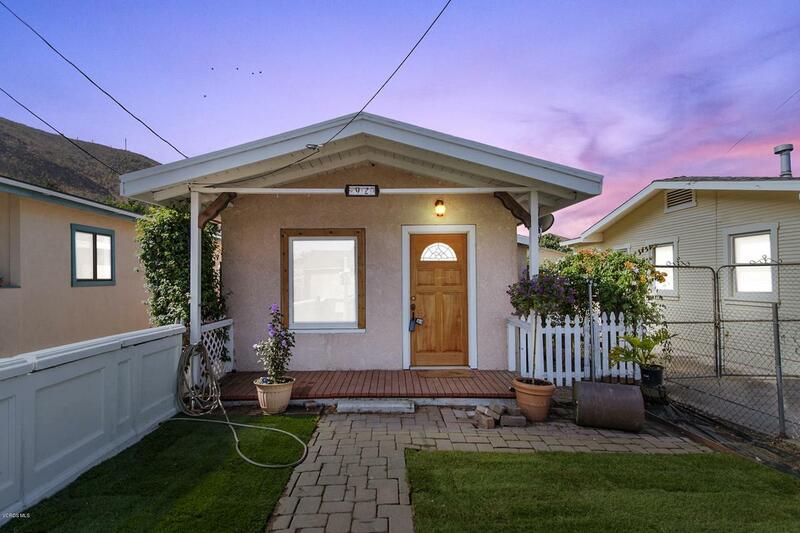 Welcome to this perfect first family home featuring 2 bedroom, 1 bathroom, and 656 square foot home located in the city of Ventura. 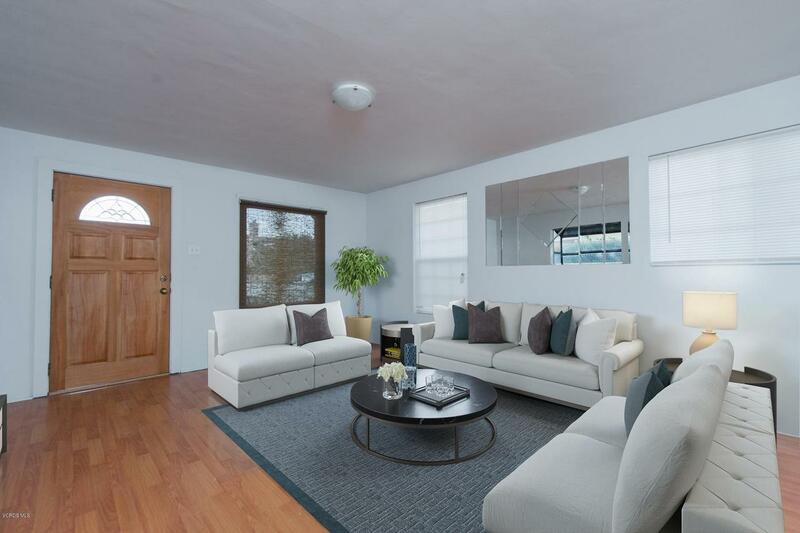 Walking in you will find a spacious formal living room featuring new paint through the home. The chef in the family will truly appreciate the complete renovated kitchen with an abundance of new white cabinets and backsplash. Both bedrooms are generously sized with their own closet. Private low maintenance backyard; perfect for family gatherings. 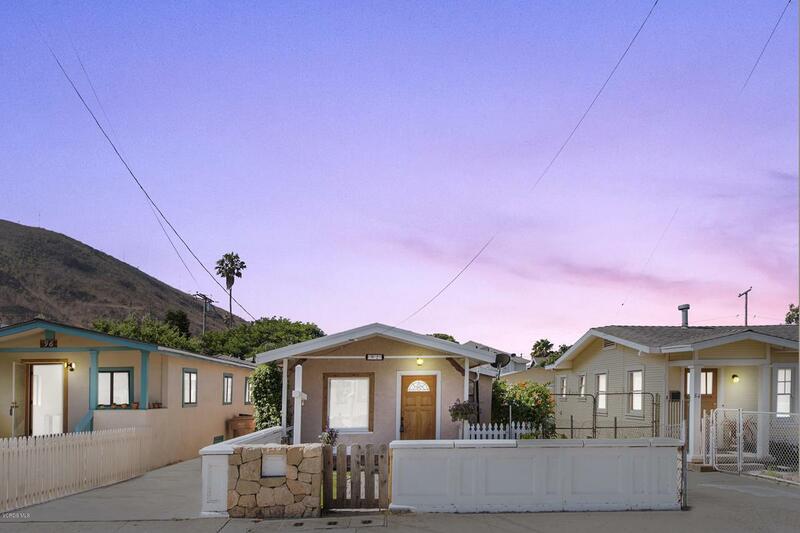 The property is conveniently located close to Downtown Ventura, school, beaches, restaurants and easy freeway access. Hurry, you do not want to miss this one! 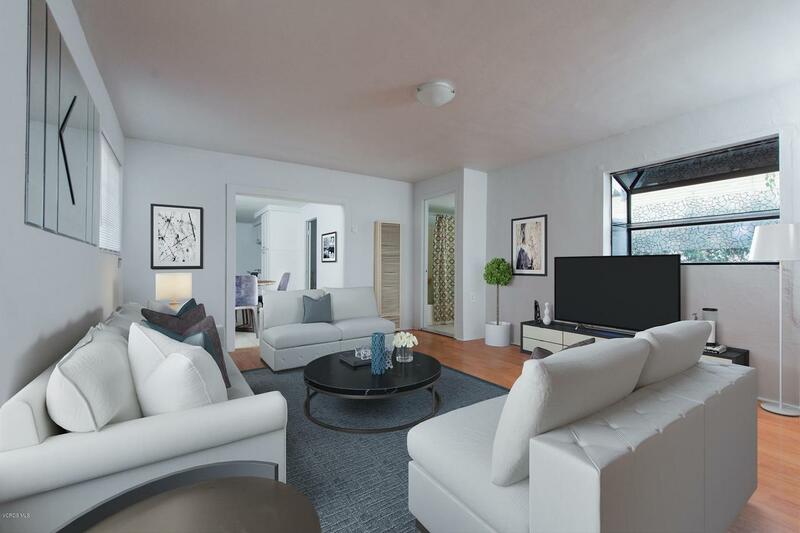 Sold by BRE#01891119 of Broker In Trust Real Estate -. Cross Streets E Simpson St. Listing provided courtesy of Jose Morales DRE#01891119 of Re/Max Gold Coast Realtors.